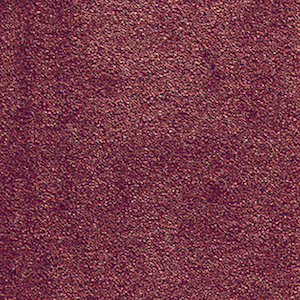 Our iSense Seduction carpet from the Sensuality Collection has everything to seduce from uniquely super soft texture to charming colours. Treat your feet to this luxurious pile and get mesmerised by its comfort. Rediscover the irresistible super soft feel. Ideal for heavy domestic use in a living room, bedroom, guest room or office. Almond, Beige, Birch, Cream, Dune, Ermine, Green, Red and more.